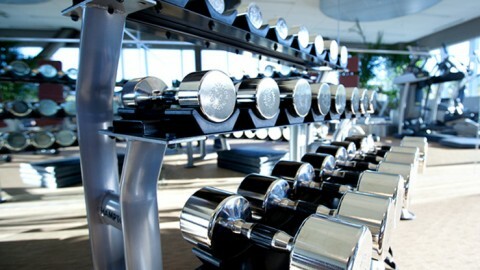 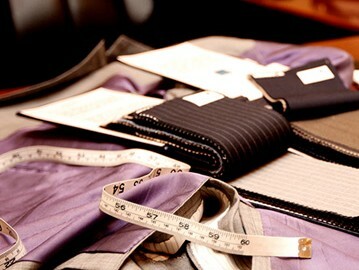 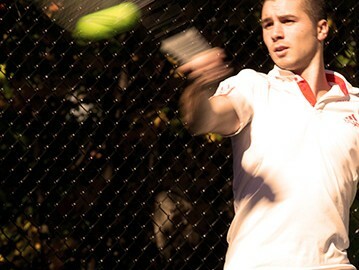 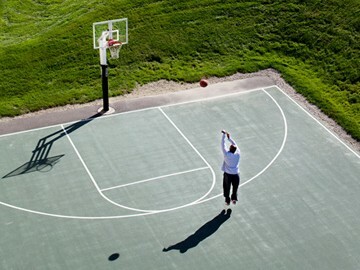 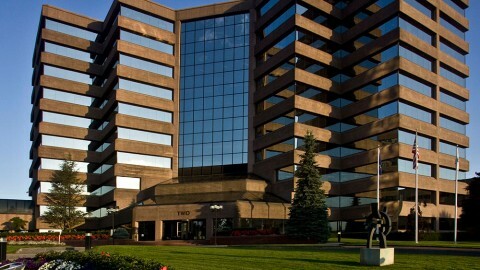 2 Trap Falls boasts a renovated lobby, fitness center, elevators, and mechanicals for the entire building. 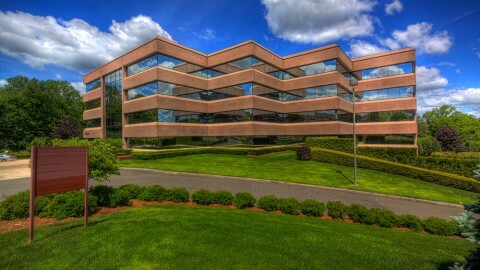 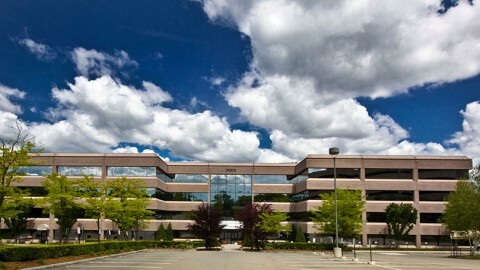 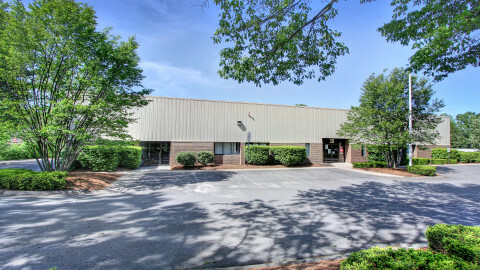 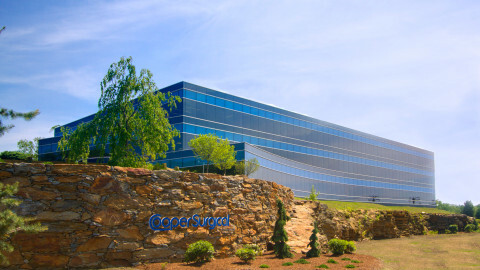 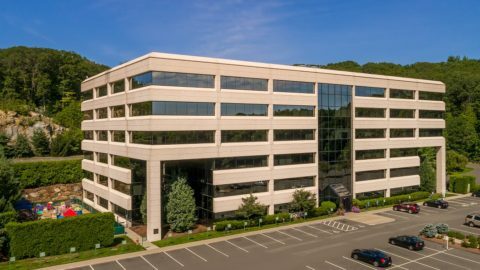 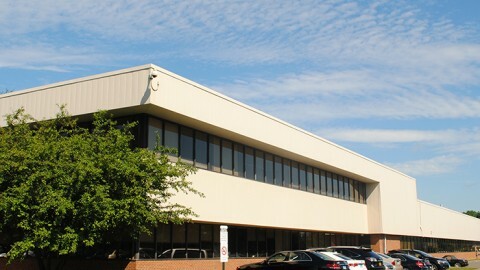 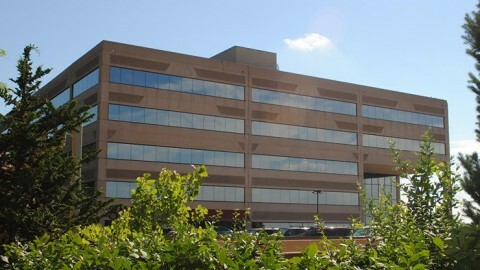 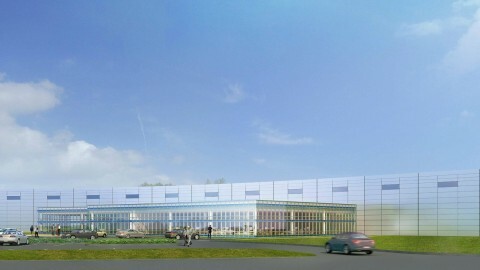 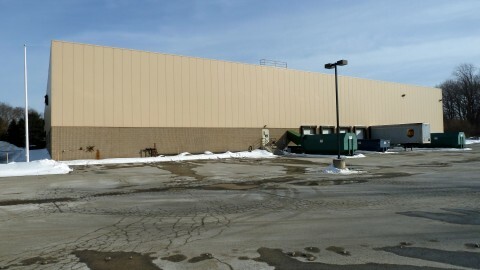 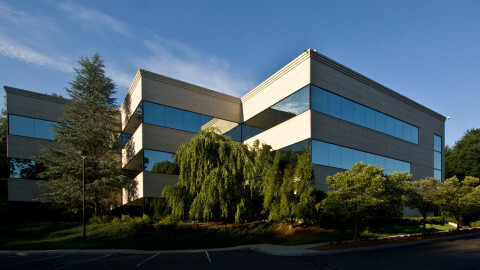 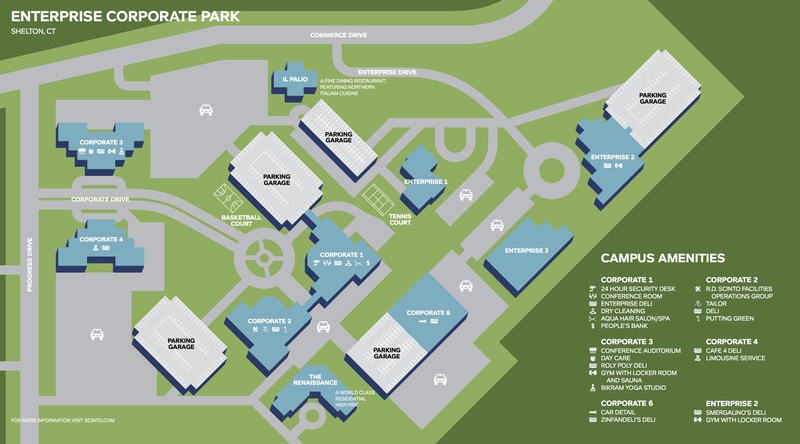 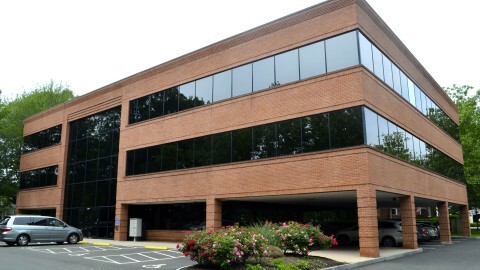 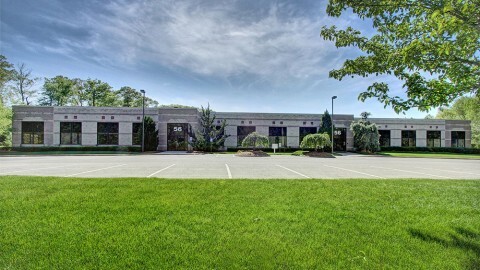 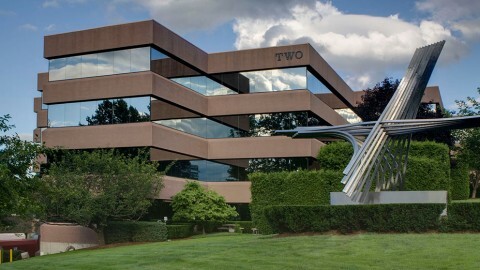 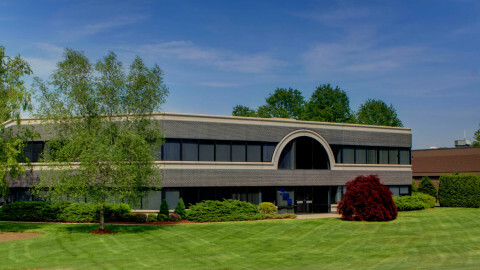 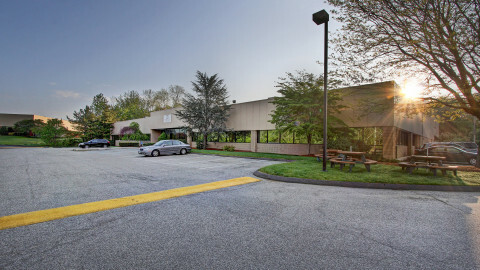 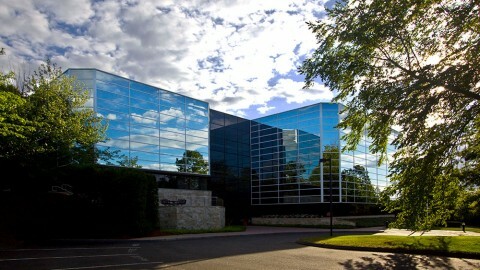 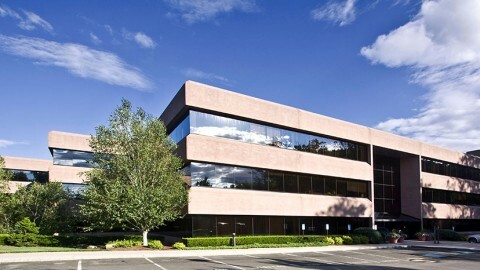 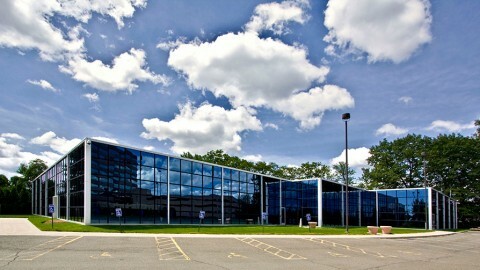 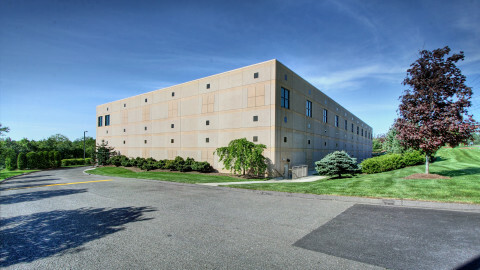 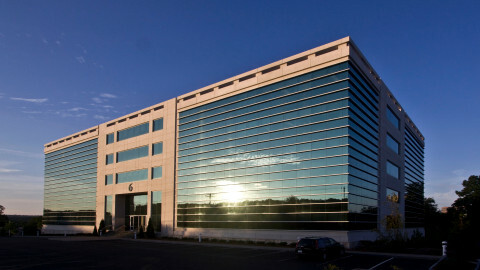 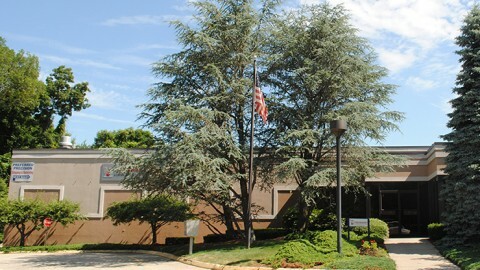 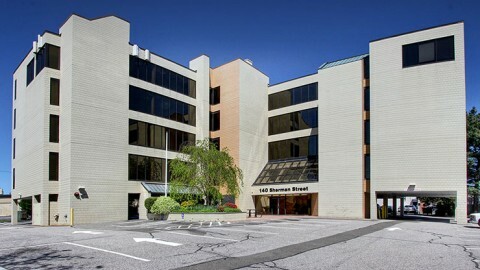 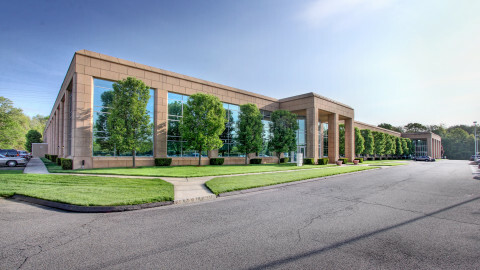 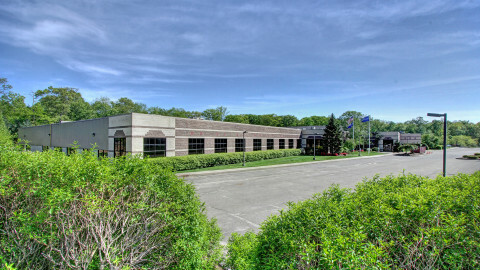 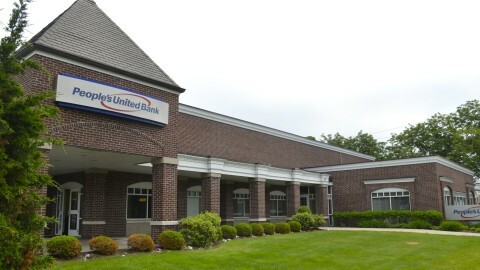 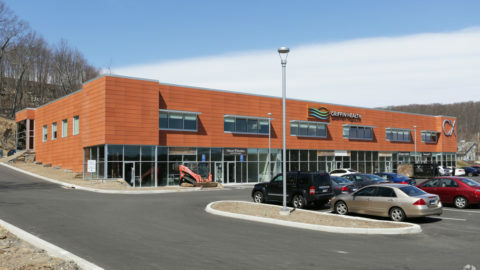 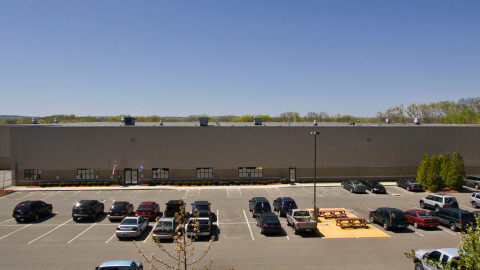 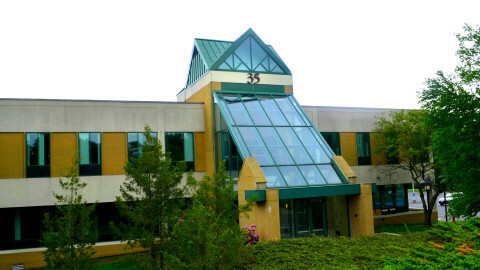 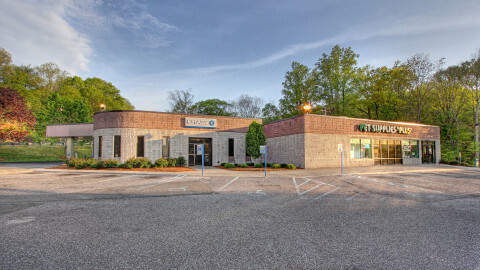 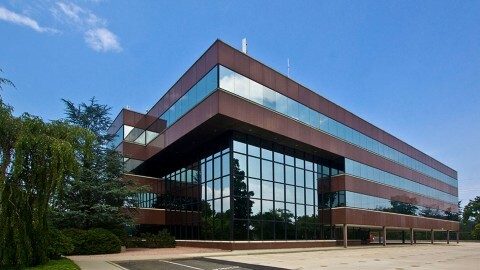 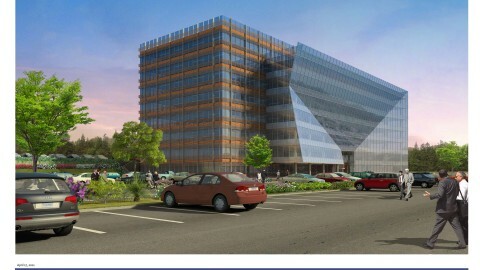 This office building is adjacent to the Enterprise Corporate Park, which is located off Route 8 at Exit 12. 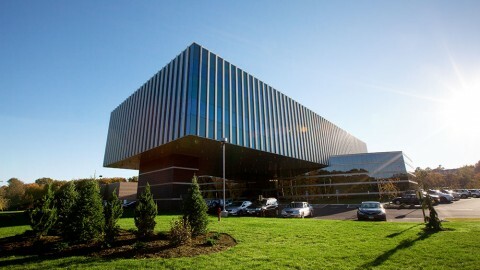 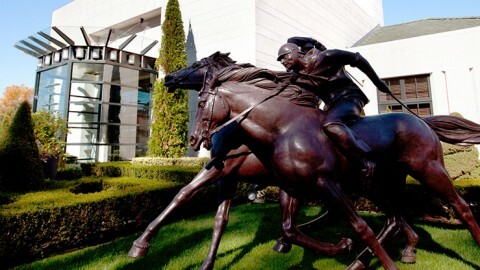 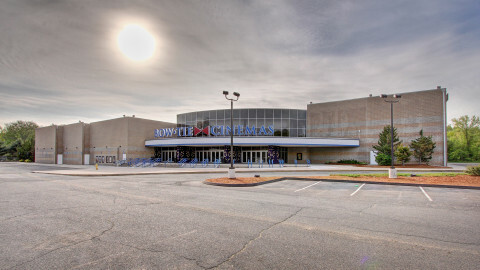 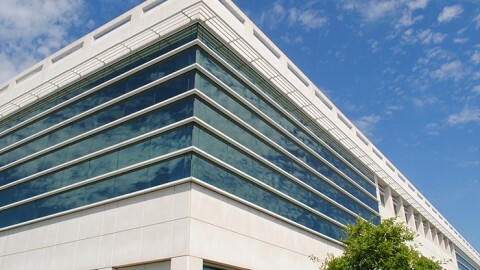 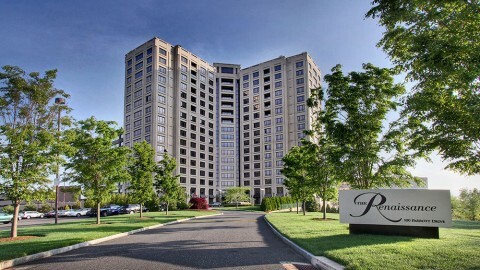 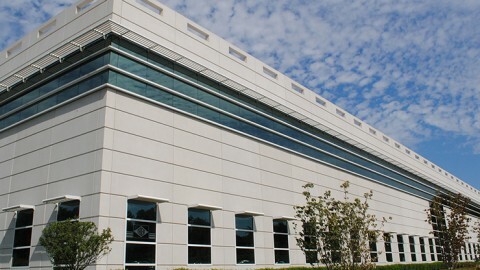 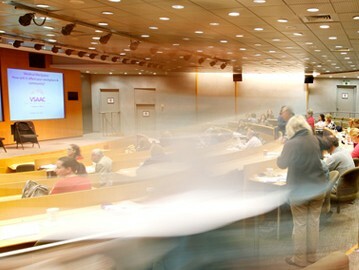 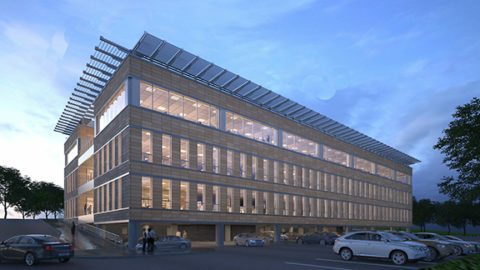 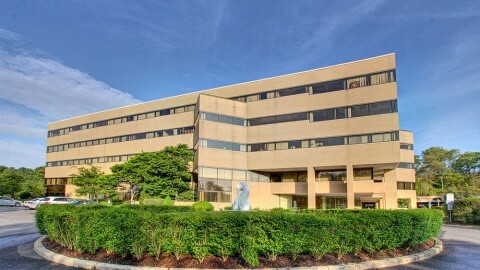 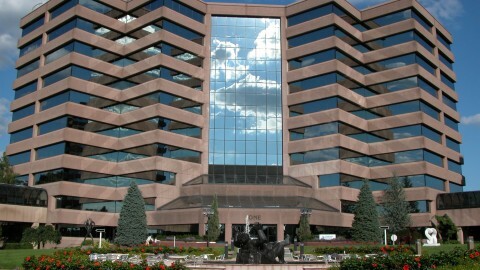 Tenants in this building have access to all of the amenities at the Enterprise Corporate Park, which include: a fitness facility, five casual cafés, il Palio fine dining restaurant, two shared conference rooms, and a 200-person auditorium with video conferencing capabilities, a daycare center, indoor parking, People’s Bank ATM, Aqua Salon & Spa, a basketball court, tennis court, and much more.